✅ - Outdoor glasses to be used as sports glasses, cycling glasses, motorcycle etc. 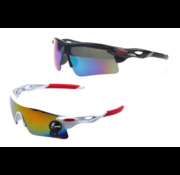 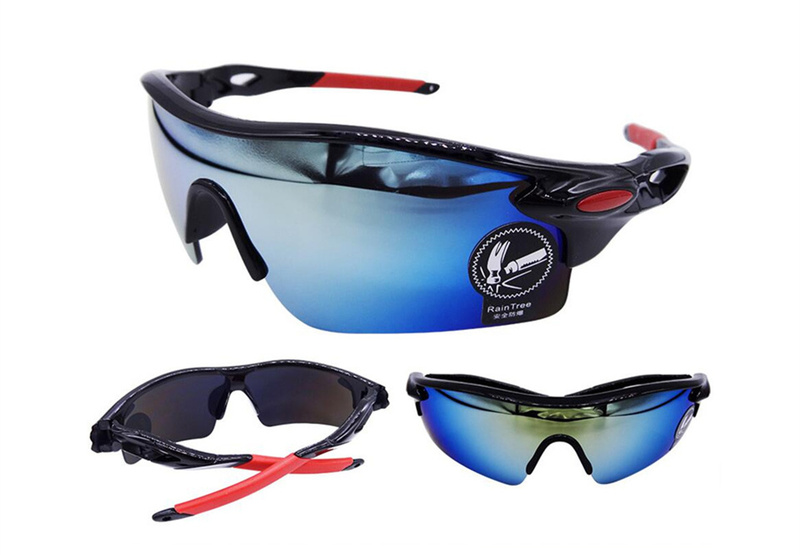 Good sunglasses are a must have for cycling enthusiasts! 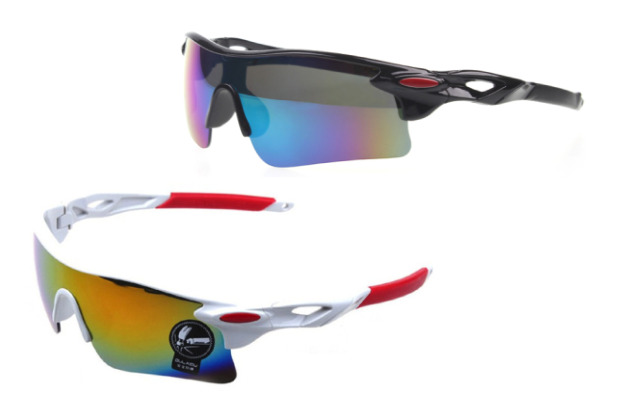 Certainly when you practice sports such as cycling or mountain biking, then a real sport of sunglasses cannot be missing. 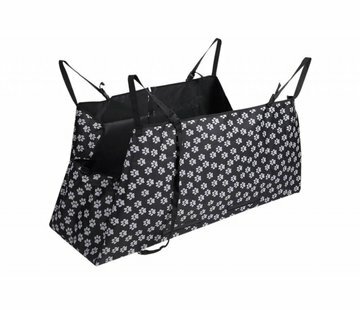 It holds the sun well against which you can see the road much better for you! 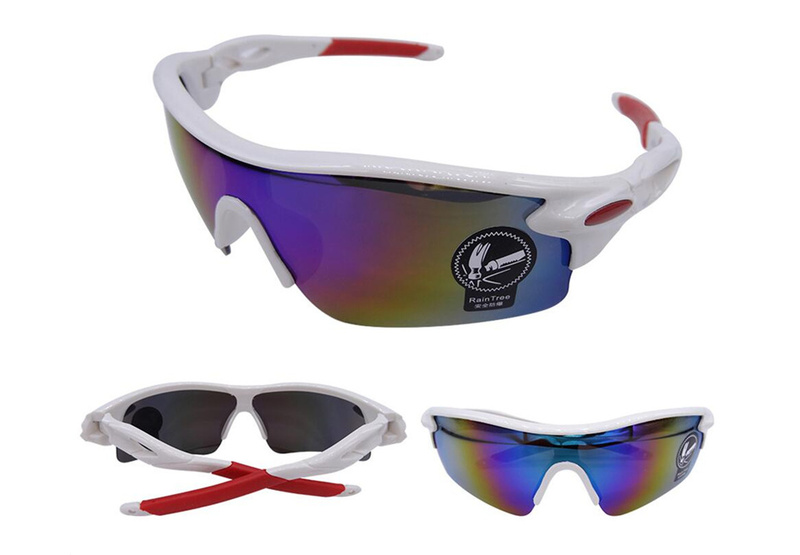 These sturdy and ergonomic sunglasses are perfect for sports. Rugged outdoor sports is what these sunglasses are made for. 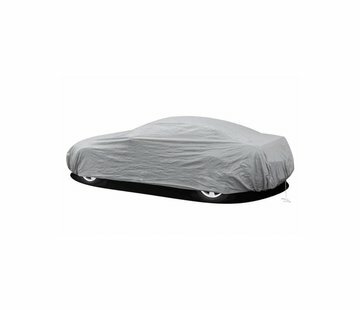 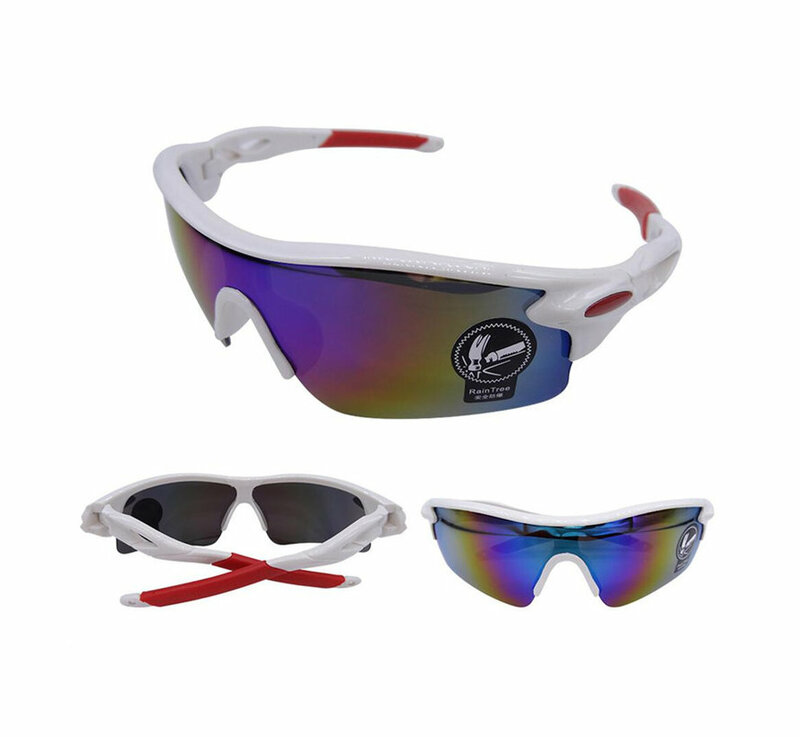 The sunglasses are comfortable, block the rays and ensure better visibility! 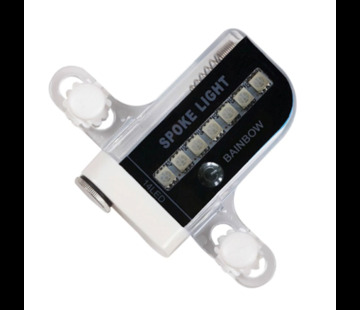 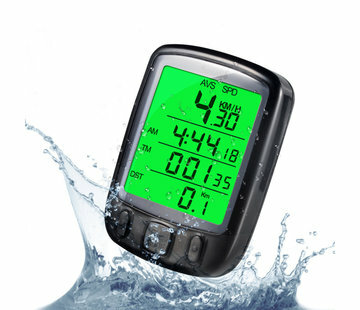 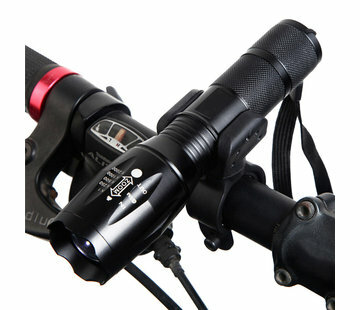 Order this bicycle gadget in our wholesale and complete the bicycle range. 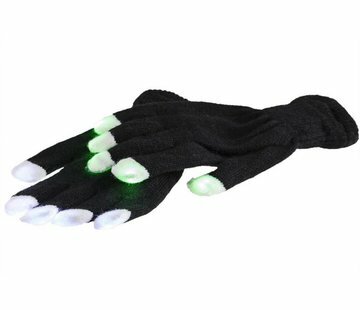 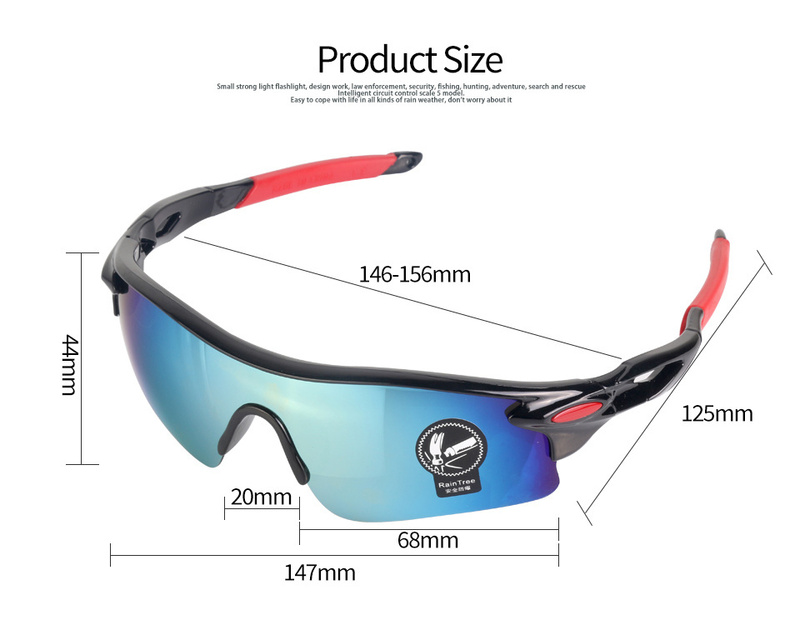 A must have for mountain bikers or cyclists! 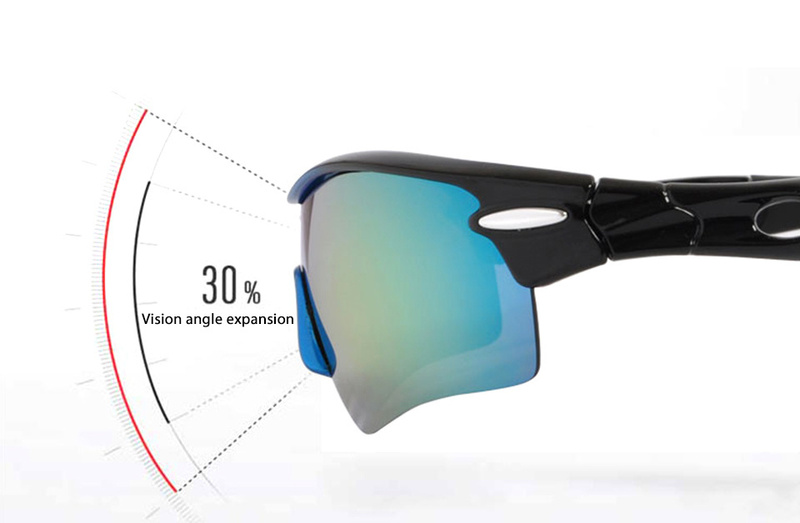 In short, sports glasses with a cool design, comfortable, will not just fall off and is perfect for outdoor sports such as cycling or mountain biking. 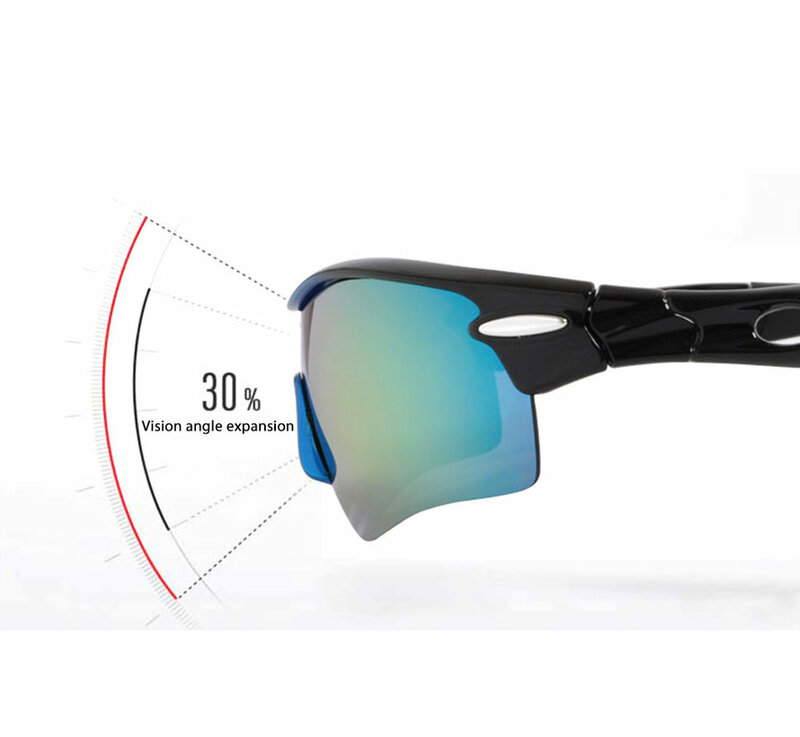 The glasses do not only stop sun rays but also raindrops and mud that splash! 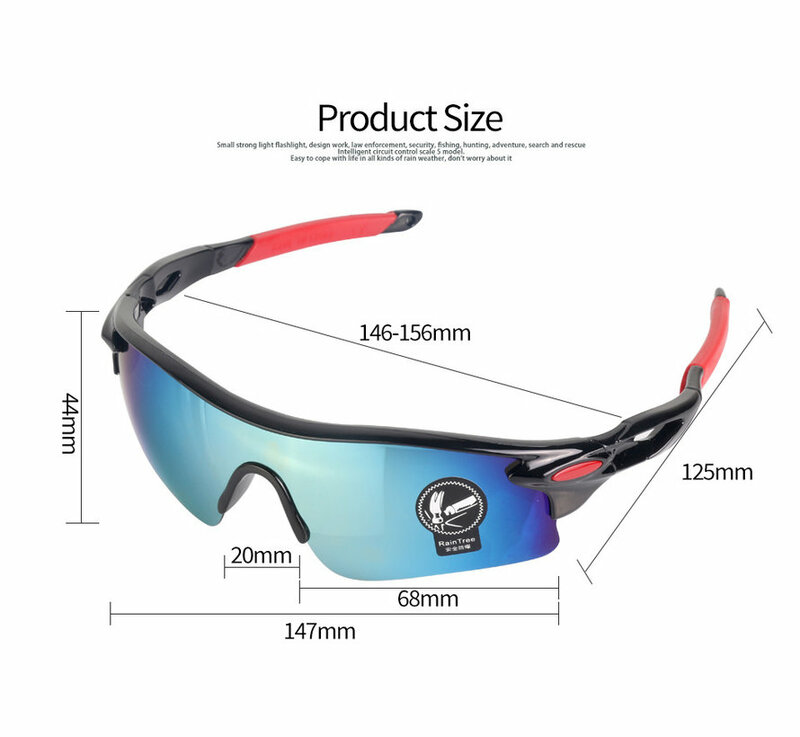 It is an ideal sport sunglasses or cycling glasses for true enthusiasts! 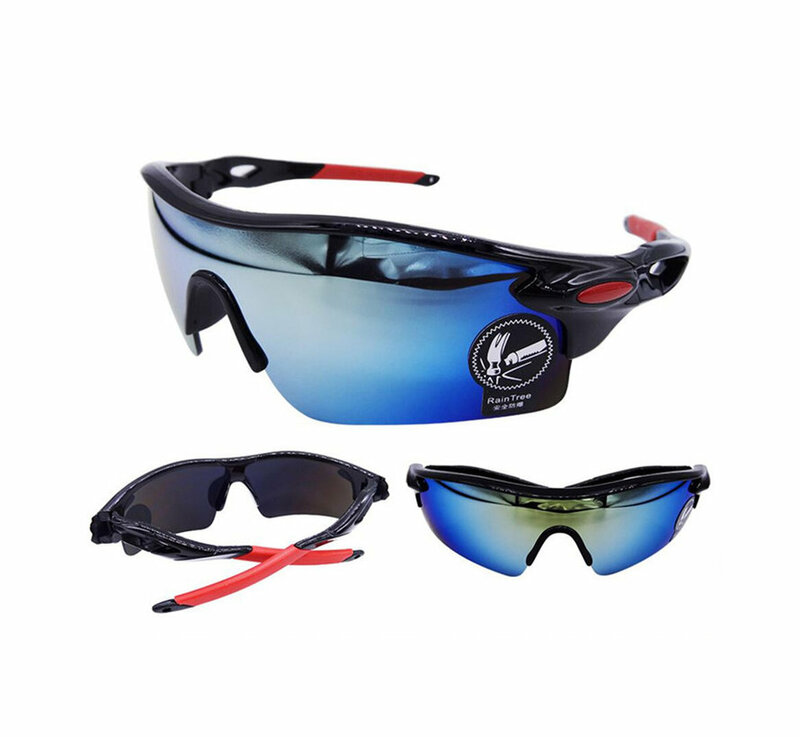 The sport sunglasses are fun and handy for yourself if you like to cycle, but also very nice as a gift for a friend who likes to cycle! 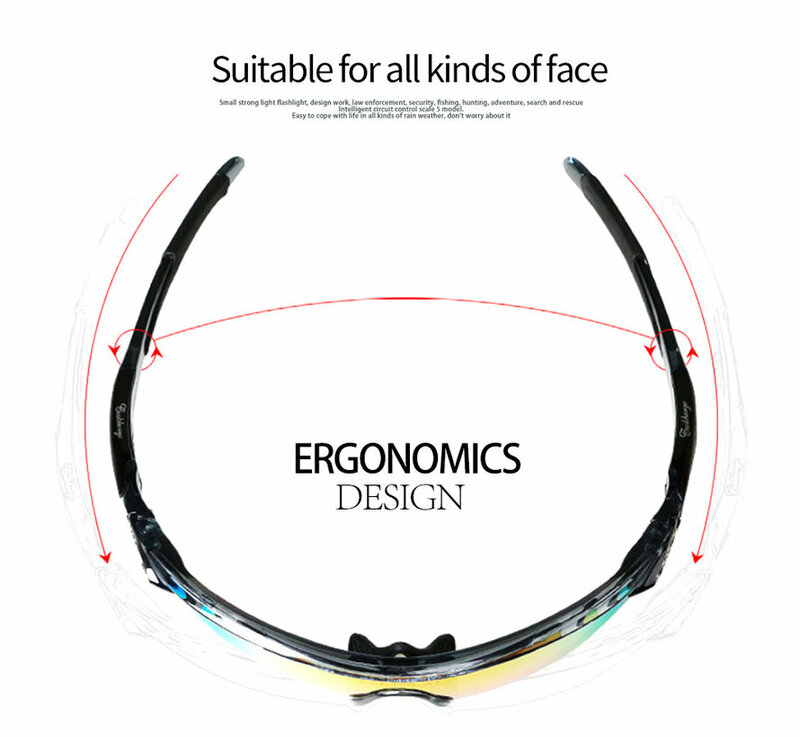 You can use these cycling glasses on a bike, motorcycle or mountain bike.